The University of Cardiff in Wales will be home to the Centre for Climate Change and Social Transformations, a collaboration between four British universities and charity Climate Outreach to explore ways in which society can tackle climate change and achieve the far-reaching emissions cuts that are necessary. 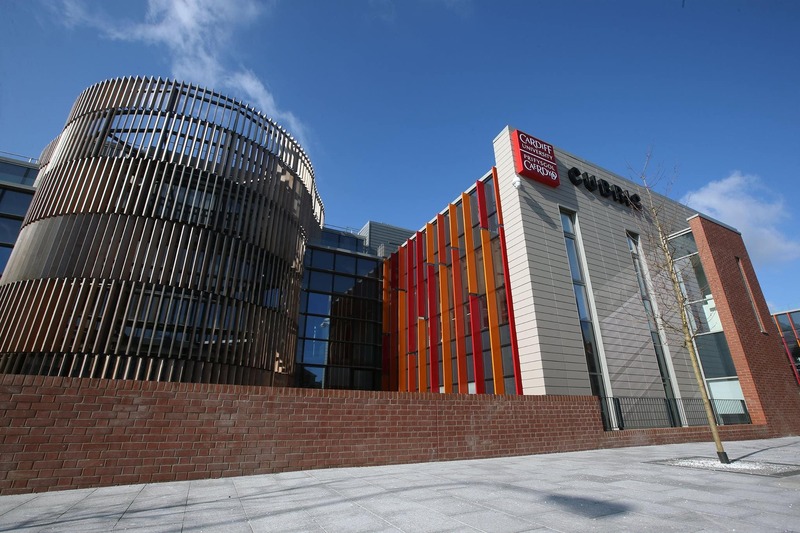 The Centre for Climate Change and Social Transformations (CAST) is a collaboration between Cardiff, Manchester, York, and East Anglia Universities, and the charity Climate Outreach. Announced this week, CAST will set up shop at Cardiff University which will act as the main hub for the £5 million research center. The Centre will aim to establish a program of social science research that “places the role of people at the heart of the transformations needed to bring about a low-carbon, sustainable society.” The Centre will focus on four challenging areas of everyday life that it believes contribute “substantially” to climate change, but which have so far proven “stubbornly resistant to change,” including the consumption of goods and physical products; food and diet; travel; and heating/cooling in buildings. Researchers will work closely with members of the public to ensure that everyone’s voice is heard in determining how best to tackle climate change issues that would, by their very nature, require a shift in how we life. CAST will look to implement a strong practical focus and will experiment with approaches to bring about social change at all levels of society, applying behavior change techniques designed to break people’s habits. The research center will also work with local governments to develop and apply approaches designed to decrease emissions and better engage the public in working out ways to tackle climate change. “This is a really important Centre to be funding because of its strong focus on developing and testing effective approaches to communicating climate change and its effects,” explained Professor Jennifer Rubin, executive chair of the Economic and Social Research Council. “Despite the urgent need to tackle climate change, researchers know that people rarely talk about it on a day-to-day basis – this means opportunities for meaningful dialogue and practical responses relevant to people’s everyday lives are missed.